Thank you for visiting our website on the world-wide web! We hope you’ll find here what you’re looking for, and maybe even more. 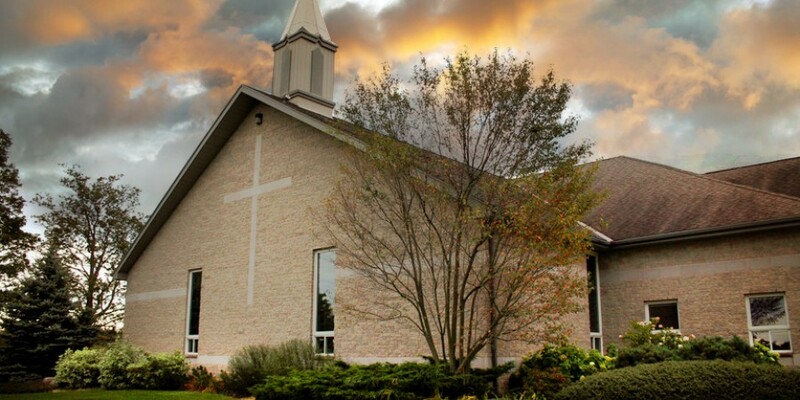 On this website we inform our members about what’s going on and let visitors know what we’re about in the Canadian Reformed Church of Owen Sound. If you look at our church logo, you’ll notice that it’s composed of two things: a Bible and an anchor. We’re a church which wants to be faithful to God’s Holy Word. In that way a church supplies light for our members (Psalm 119: 105) and is a light for others (Matthew 5:16). And our anchor is Jesus Christ, who died for us, rose to life again and ascended into heaven where He intercedes for us (Hebrews 6:19). Visitors to this website can find information about what we believe from the Bible and what we do as assembly of believers. For members of this church there’s information about members, instruction, Bible studies, events and so on. If you’re a visitor and wish to know more about us than you can find here, you’re certainly welcome to attend our Sunday worship services and to talk to the people you meet there.